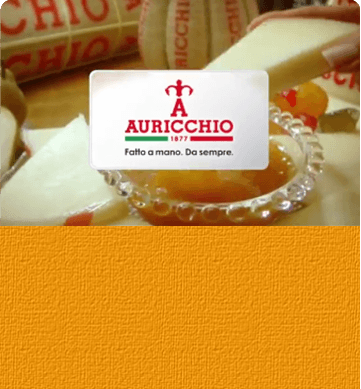 Auricchio > Brands and products > Riserva esclusiva > Parmigiano Reggiano D.O.P. 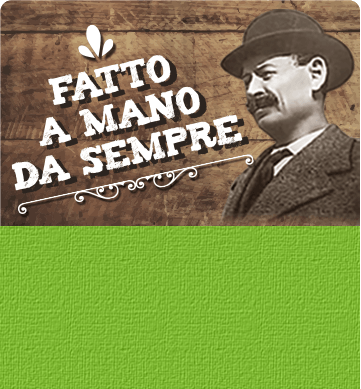 One of the most renowned and appreciated cheeses in the world, a handicraft product with no equal in flavour and fragrance, Parmigiano Reggiano D.O.P., is guaranteed by the Consortium for its Legal Protection, which certifies its authenticity. 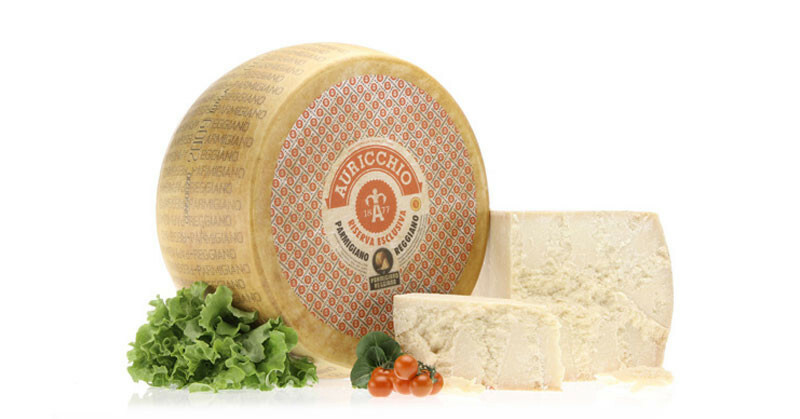 Auricchio makes a further selection in quality and ageing with the aim to offer a top product with a unique taste. Parmigiano Reggiano is rich in nourishing substances, vitamins and minerals. A cheese with an excellent taste, easy to digest, absolutely genuine, it is recommended in any diet. Ideal for easy and quick recipes: in everyday starters and fanciful appetizers up to unusual matchings for important dinners.